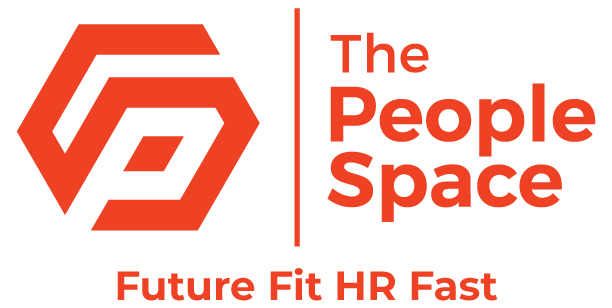 The PeopleSpace is delighted to announce it has become a member of the Employers’ Initiative on Domestic Abuse (EIDA), a network of more than 150 organisations that exchange information about good practice and encourage, promote and develop action to help staff who are enduring domestic abuse, or who are perpetrators. One in four women and one in six men will experience domestic abuse in their lifetime, ranging from coercive control to murder. Any employer will have some people who have faced or are facing domestic abuse, either as victims, witnesses or perpetrators. Domestic abuse reduces performance at work, increases absenteeism and may lead to mental illness. According to EIDA, when employers demonstrate they are aware of domestic abuse, and make staff aware of the services that are available, this can help to reduce the wall of silence about domestic abuse that prevents many from seeking help. EIDA encourages organisations to develop policies on domestic abuse; raise awareness among employees; train senior staff, managers and ambassadors on how to identify those who may need help; share best practice with other employers and offer direct help to staff or signposting them to where it can be found. Meetings are held once a quarter at a central London venue on topics suggested by member employers. Members include the House of Commons, Vodafone, Metropolitan Police Service, BBC and the Army. EIDA is holding a conference on 29 November in central London at which Ipsos Mori will reveal new research on domestic abuse, showing the scale of the issue, leading employers will discuss practical steps they are taking and details of a new employer toolkit produced by Public Health England and Business in the Community will be announced.